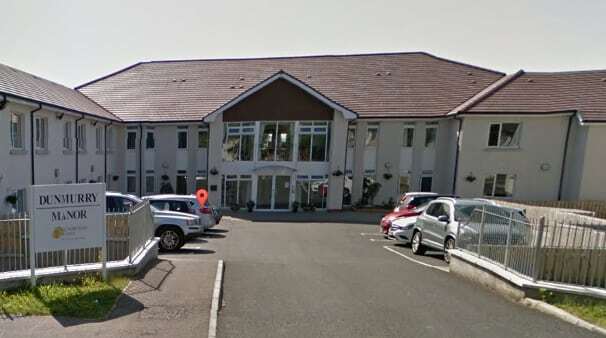 Northern Ireland’s Health Trusts have issued hundreds of letters to families of nursing home residents in the wake of a care home abuse investigation. The letters were designed to reassure residents following a report into care home abuse allegations at Runwood Homes’ Dunmurry Manor service (see UPDATED: Runwood Homes issues apology following ‘horrific’ report findings), The Irish News reported. A trust spokeswoman said: ‘”Following the Commissioner for Older Peoples ‘Home Truths Report’, Belfast Trust wrote to all those who had relatives in Dunmurry Manor care home. “In addition, and along with some other Health Trusts we sent letters of reassurance to the wider population who have relatives in other nursing homes. In other news, the Department of Health announced that proposals within the Commissioner’s report to punish failing care homes have been put on hold because of the political deadlock at Stormont. The proposals were part of the Commissioner’s 59 point plan to improve the way care is commissioned, regulated, monitored and delivered.